healthy homeschool family | Life Happens at Home! Does it really matter if our foods have artificial food coloring in it? Read on and then I would love to hear what you think! The other day, a friend from church asked if anyone knew of natural food coloring. This made me stop and think for moment. I could come up with a few alternatives to artificial dyes, but that was it. So, this sent me to the computer to do some research because I wanted a decent list of items to use and how to use them since I really never thought about food dyes before. We have truly been blessed with healthy kids and for that I thank God every day, but there are many people that are not as fortunate to be free of food allergies or have children that struggle with food allergies, for this is not an easy life. Artificial food coloring has been around since the 1950’s. Decades ago, food manufacturers started using artificial colors, because they were more stable then natural food coloring. In fact, artificial food dyes are made from PETROLEUM (yes, I said petroleum… a by-product of crude oil. 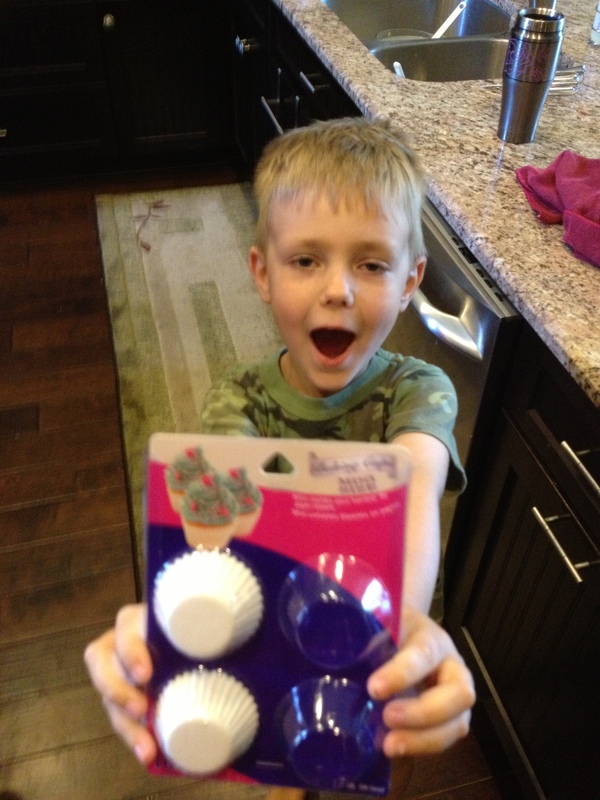 Click Here to finish learning about why you should not eat foods with artificial food coloring! Thanks for taking time to reading. Please feel free to share my blog with your friends and family! Please leave a comment below. Oh my, is it really that time again? It is almost that time of year again, when we take off layers of clothes and are gearing up for our favorite summer activities; swimming, boating, water skiing, playing in the sprinkler and more. But, are you ready? Are you ready to get back in to shorts, swimsuits and tank tops? Don’t worry, I have a great workout for you that you can do at home, takes about 20-30 minutes and you only need to do it 3 times a week to really see effects from the workout. Click here to read the workout that I put together! 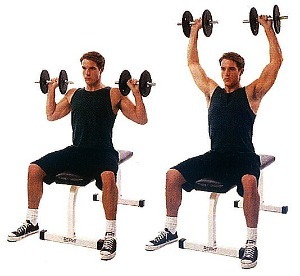 But, before you go, here are some photos of correct form for some of the movements in the workout. If you don’t do exercise with proper form, you could injure your body! If you are in need of the equipment I talked about in my article, take a look at Amazon. Now, take a look at these photos then go and do the workout that I posted on Learning Tangent! Every once in a while, for school, we have a baking day. I love these days and so do our kids! Cooking and baking are skills that are needed and I believe that both girls and boys should be able to cook a great meal and bake a yummy cake and more from scratch. 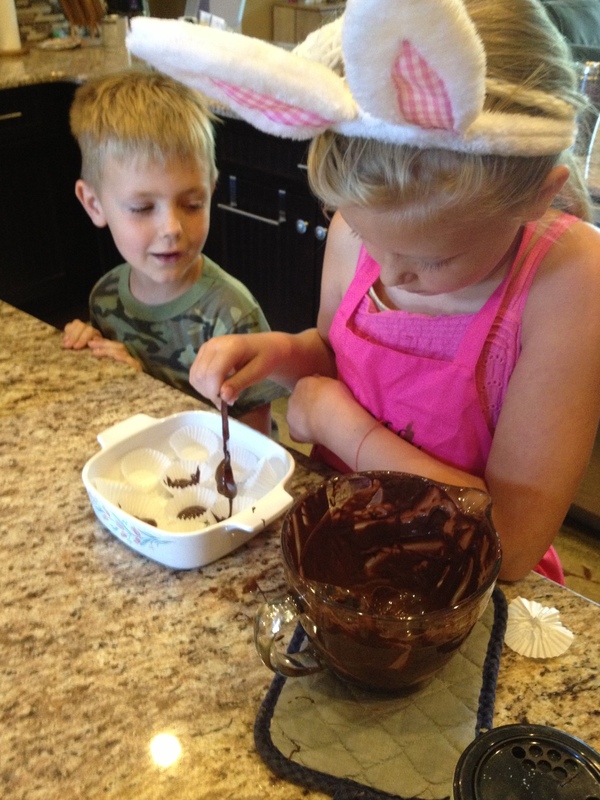 One day, must have been around Easter, we had one of those days… it was a baking type of day. About to make a treat! I am not a big Reese’s Peanut Butter Cup type of gal… I never buy them for myself or eat them when we have them at Halloween. But, my husband loves them. The kids and I decided we would treat my hubby with a healthier (but it is still chocolate) version of Reese’s Peanut Butter Cups! My husband was in Heaven with this recipe! Mix the peanut butter, powdered sugar, and salt in a food processor. Set aside. Melt chocolate chips in a double boiler with the coconut oil. Add a thin layer of the melted chocolate to the bottom of each mini muffin cup, layer of peanut butter mixture and a top layer of chocolate. Place them in the fridge or freezer to store or hide till they are set and ready to be eaten! Try not to eat more then 2 in a day… OK… 3! For someone who doesn’t love peanut butter cups… These are AWESOME! *Quick little note. The reason why I used organic or natural peanut butter is because it has less sugar the conventional peanut butter. Seeing as you are adding sugar to it, this helps to make it not super sweet! 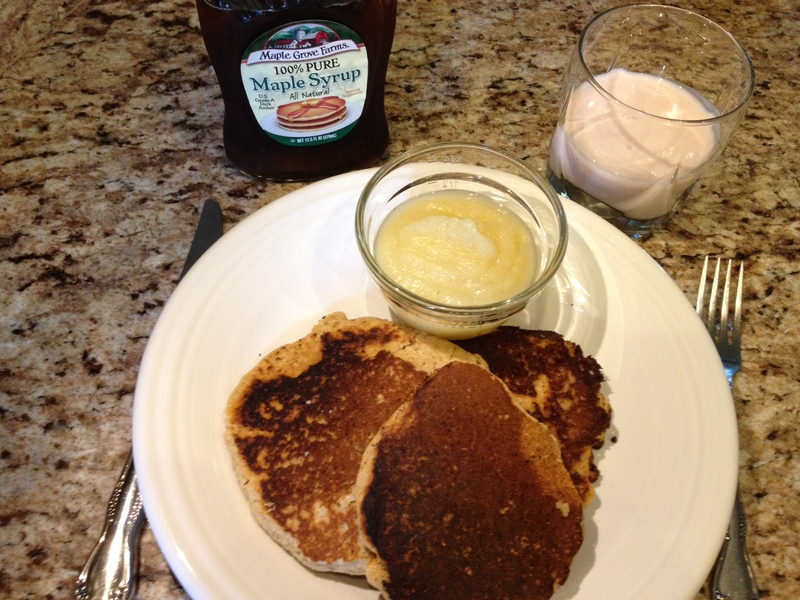 Thank you for taking time to stop by Healthy Homeschool Family Blog! I would love to hear from you. 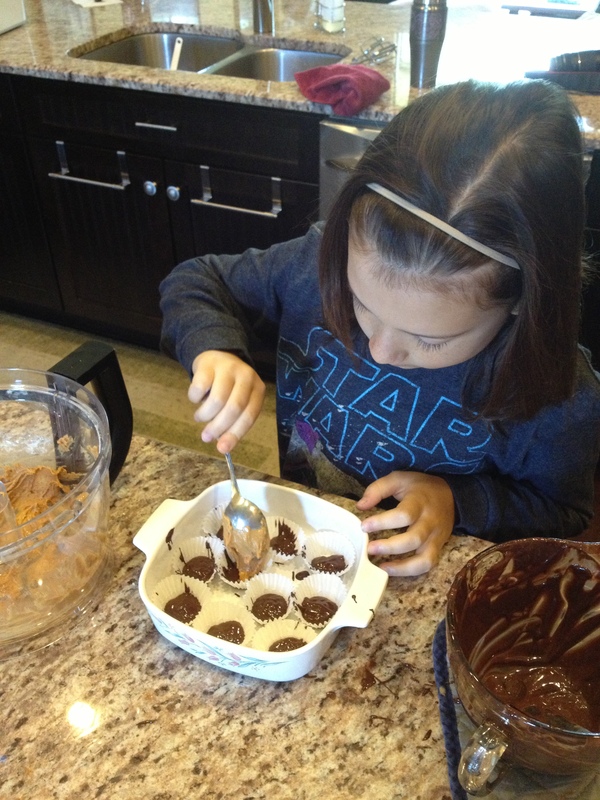 Please leave a comment below and share with me what your favorite recipe is for Peanut Butter Cups! Feel free to share this recipe with your friends and family!